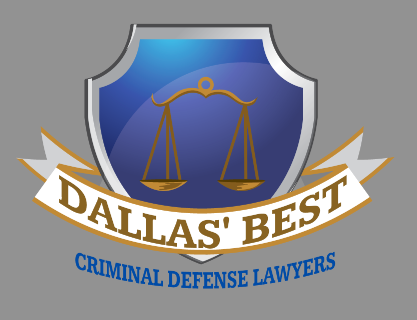 The list of Dallas' best criminal defense lawyers as nominated and voted on annually by their peers in the criminal defense bar. PLEASE NOTE: Names are in ALPHABETICAL order. After weeks of peer nominations followed by weeks of voting, here is the list of the 2016 Best Criminal Defense Lawyers in Dallas as Nominated By Their Peers. Each list is in alphabetical order. Reads like a good list I know some of the folk on list,used David Burrow in past he is the best,Creuzot also top and Scottie Allen.